​ A young boy born with spina bifida, determined to be a hockey player, defies the odds against his disability and bullying in this true story of courage, determination, and success. This is a story of how that young boy overcame obstacles, strived for success and accomplished the goals he set out to achieve. 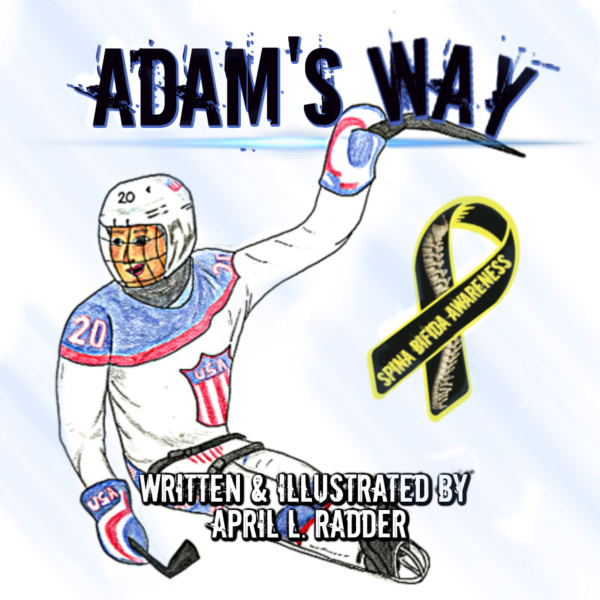 Adam’s Way is a book that will not only teach children about never giving up but adults as well.